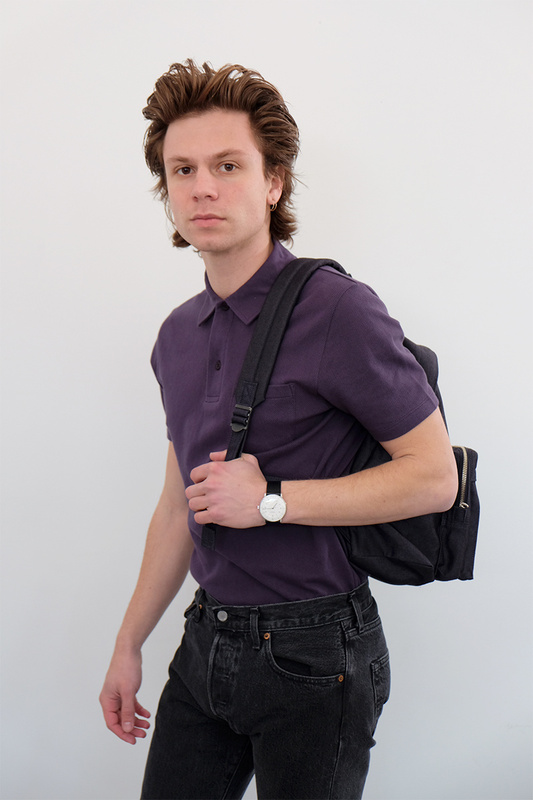 Not just for school days. 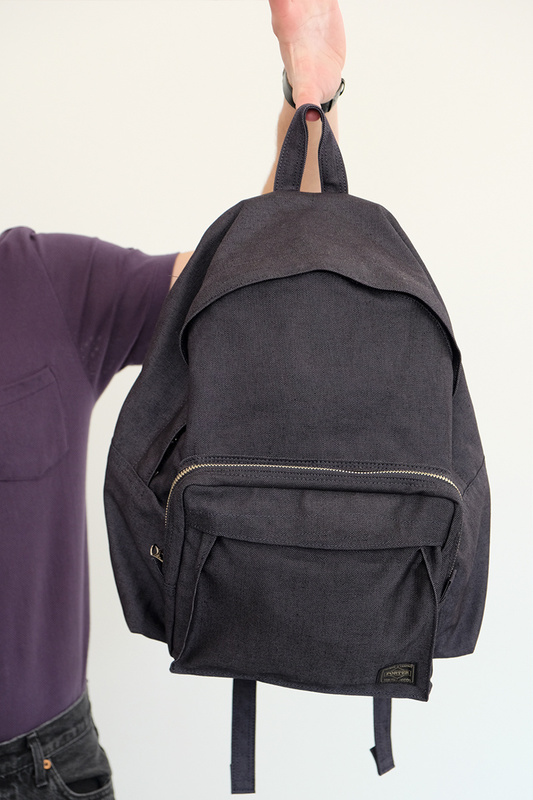 A backpack to last a lifetime. 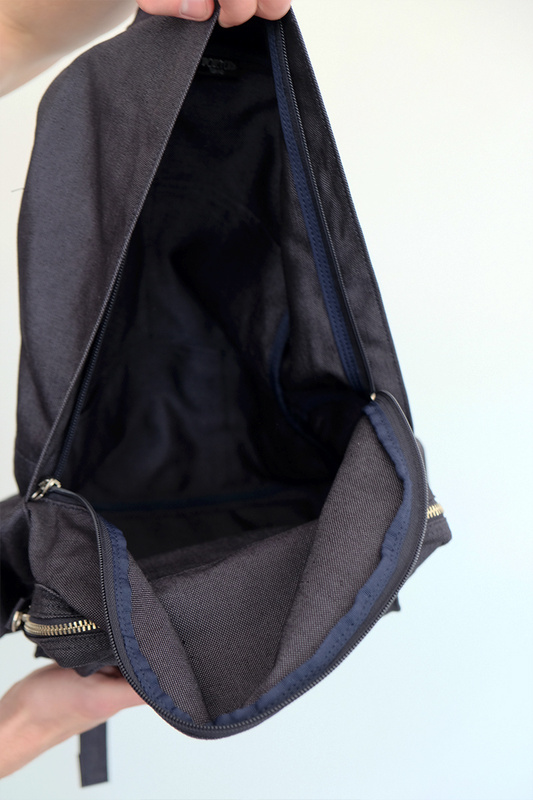 This dark navy release of the classic Porter backpack is a style we love to return to. 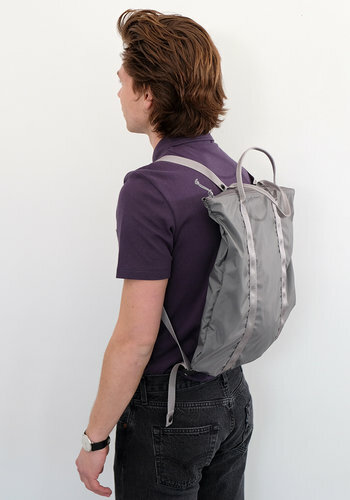 Like all products from the Japanese luggage stalwart, this backpack is built to travel with you around town or around the world. 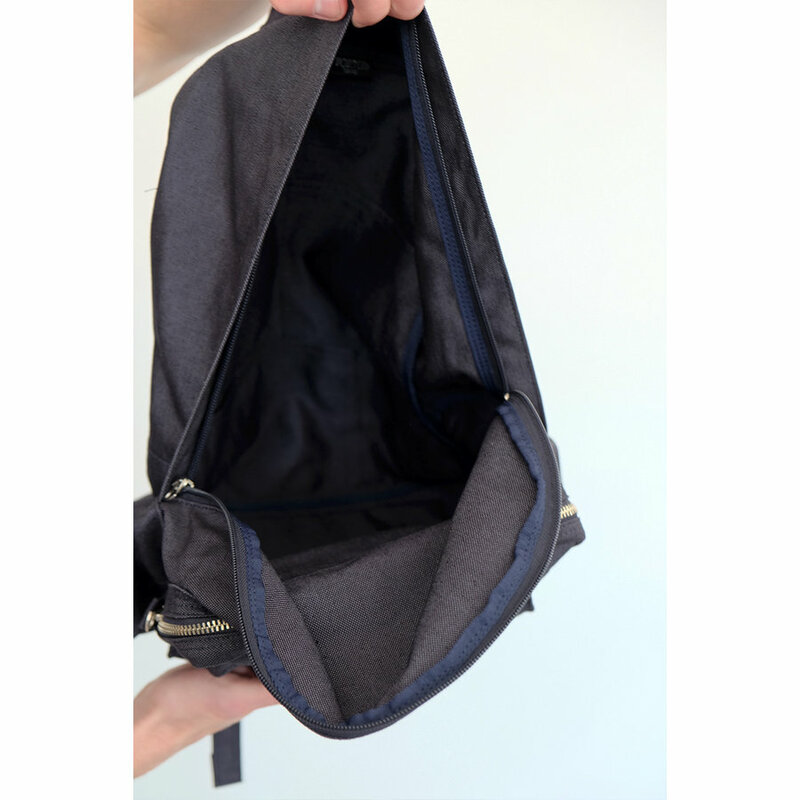 Double zippers open into a large main space with multi sized pockets lining the back ensuring that big or small everything will have a home in this durable backpack. 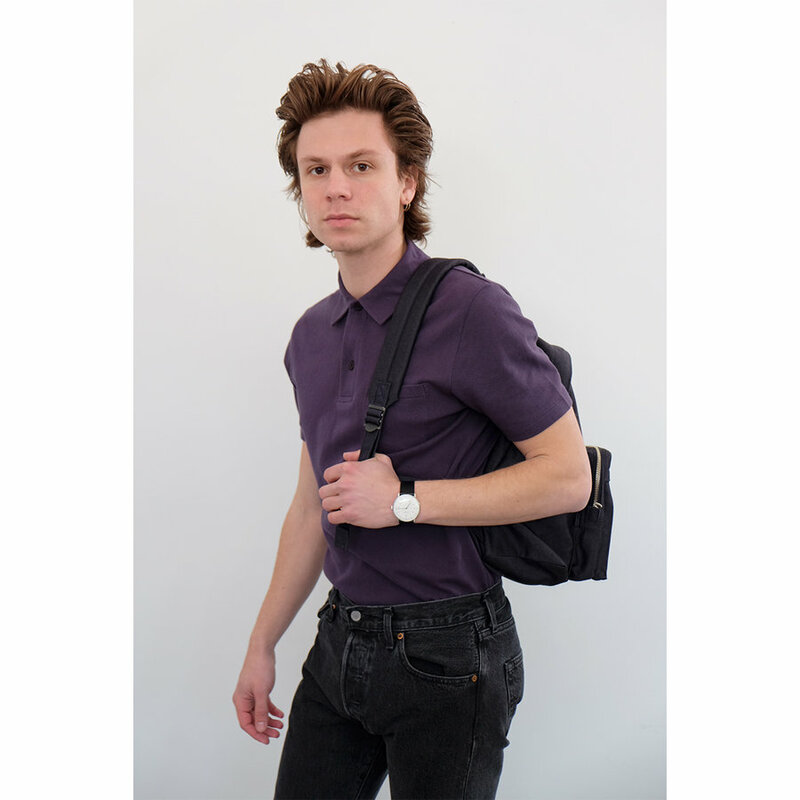 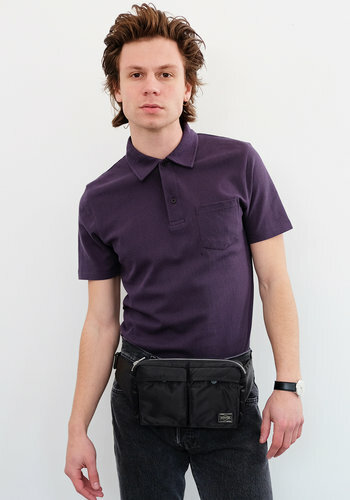 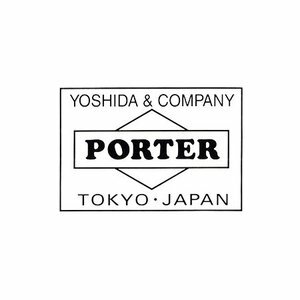 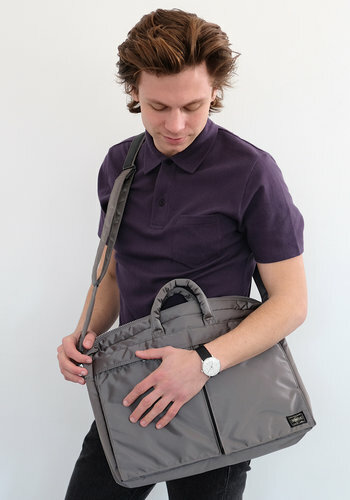 Made from Porter's unique Cordura Fabric, which is woven from beautiful Zimbabwe cotton vertically and tough Cordura nylon horizontally, this bag pairs rugged materials and thoughtful design in order to create an every day backpack that is as beautiful as it is functional.